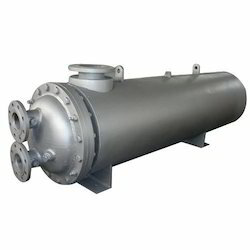 We are one of the most prominent names in the industry engaged in manufacturing, exporting, wholesaling and retailing a wide range of Heat Transfer Equipment. 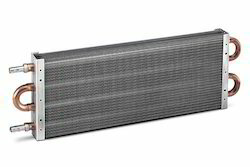 Our range has gained appreciation from clients for their high efficiency, low power consumption and many other features. 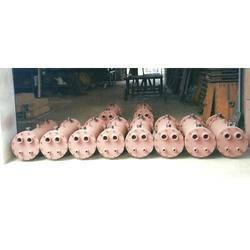 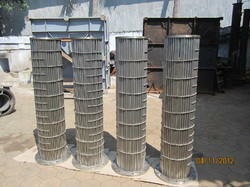 We use high grade raw material for the manufacturing of these items. 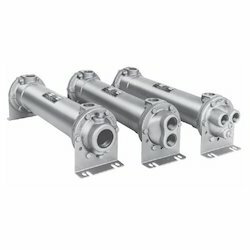 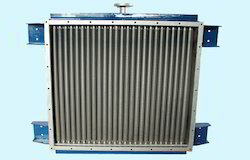 Our company is counted amongst some of the most trusted names in the industry for manufacturing and supplying a wide range of Heat Exchangers. 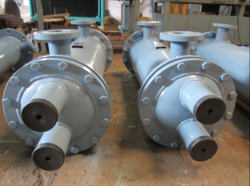 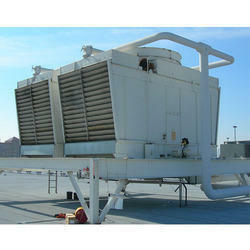 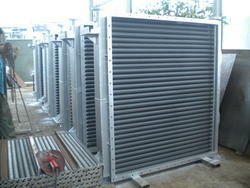 These exchangers are safe to use and do not require much effort for the maintenance. 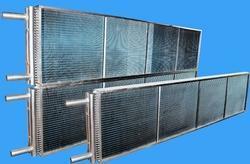 We make sure that our range complies with the industry quality norms. 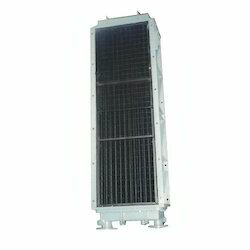 Owing to the years of industrial experience, we have been able to serve our valued clients with a comprehensive range of Industrial Radiators. 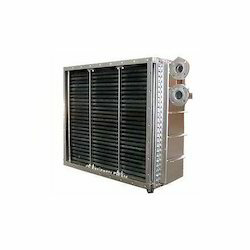 These radiators are designed by an experienced team of engineers, who are well-versed with the industrial standards that are used in their precise designing. 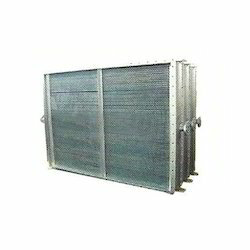 Our range comprises of Industrial Radiators, Coal Hauler Radiators, Earth Mover Radiators and many more. 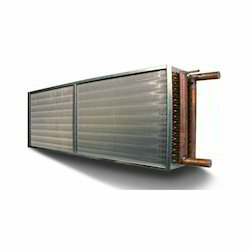 We have acquired one of the most prominent positions in the industry for manufacturing and supplying a wide range of Industrial Condensers. 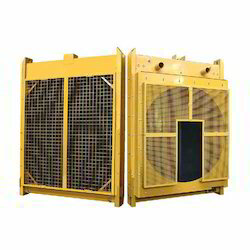 These condensers are designed by an experienced team of engineers, who have in-depth knowledge about the industrial standards that enables us to serve the clients in an effective manner. 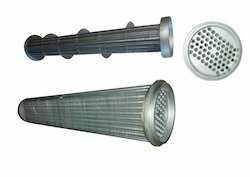 We have reasonably priced our range. 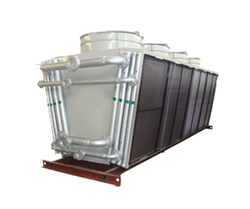 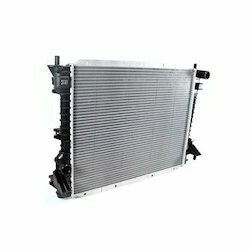 Leading Manufacturer of industrial cabinet cooling coil, steam coil, industrial condenser coil, chilled water cooling coil and evaporator cooling coil from Coimbatore. 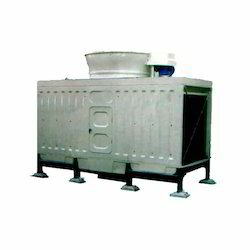 Offering you a complete choice of products which include dry cooling tower, natural draft cooling tower and cooling tower. 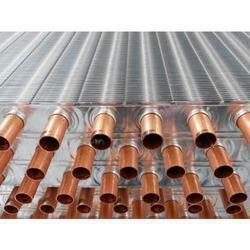 Manufacturer of a wide range of products which include straight tube bundles. 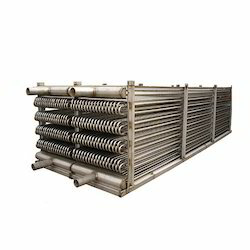 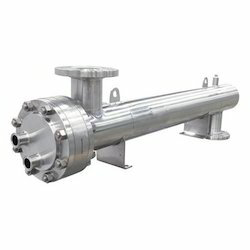 Prominent & Leading Manufacturer from Coimbatore, we offer shell tube heat exchanger, u tube heat exchanger, heat exchangers, industrial shell tube heat exchanger and pipe heat exchanger. 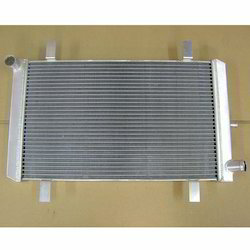 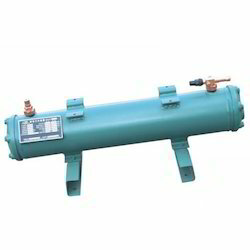 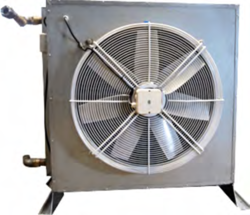 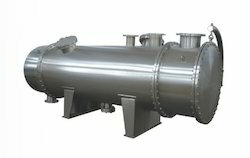 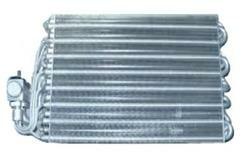 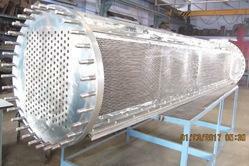 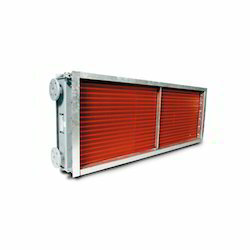 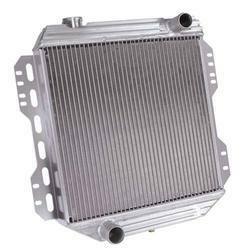 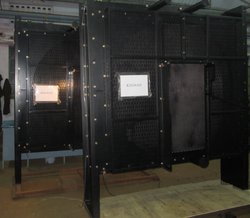 Prominent & Leading Manufacturer from Coimbatore, we offer air cooled heat exchanger and air heat exchanger. 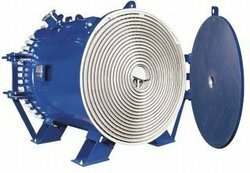 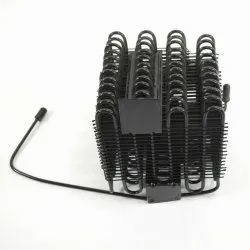 Our range of products include spiral heat exchanger.